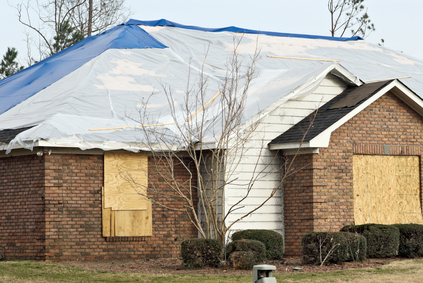 If your roof is damaged and your property is left exposed, our emergency tarp-up services can help protect your home or business and mitigate the damage until permanent repairs can be made. In many cases roof damage is unexpected and is a result of strong winds, debris, fallen trees, and even pests or critters. 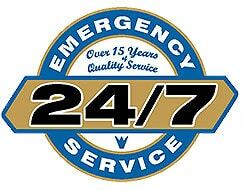 Our experienced team is available and on-call 24/7 to take immediate steps to protect your damaged property. We provide full tarp-up and board-up services and are equipped to handle any size job, big or small.